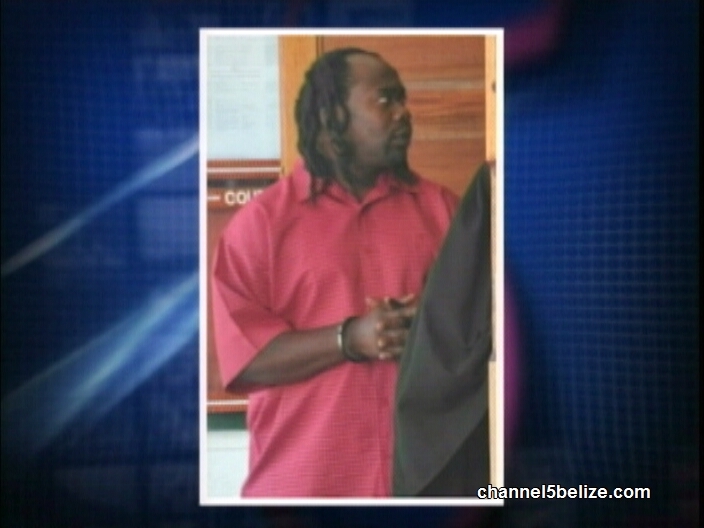 From the Magistrate Court to the Supreme Court where inmate, Hillaire Sears is suing the Parole Board for breaching his constitutional rights. On December twelfth, 2002, Sears who was twenty-five years old at the time was convicted of the crime of manslaughter after he fatally shot Rodwell Neal at his home on Kraal Road on March eighteenth, 2001. 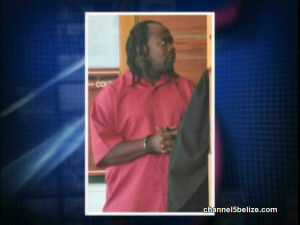 Sears was released on parole after serving ten years but his parole was revoked after he violated one of its conditions. Sears tested positive for cannabis. But his attorney, Leslie Mendez, says that the Parole Board did not follow procedures, before handing down the decision. Mendez says that the Board violated her client’s right as Sears was not given the opportunity to have his case heard. 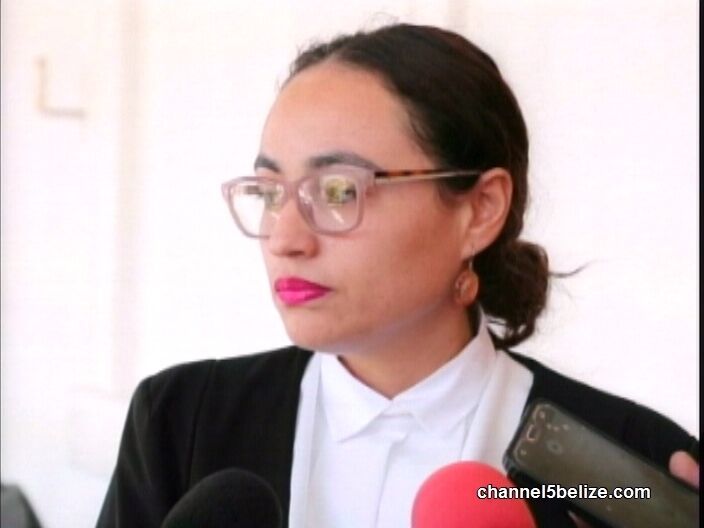 Sears remains at the Belize Central Prison and this morning Mendez presented her arguments before Supreme Court Justice Michelle Arana. “What term of the parole did he violate? 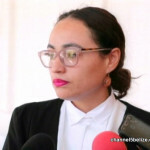 Justice Arana reserved her decision to a later date. The parole board was represented by the Solicitor General’s office. Sears is also asking to be released forthwith and damages.